In 2017, the FDA approved two new treatments for patients with hepatocellular carcinoma (HCC), Stivarga and Opdivo. Read about these new treatments for liver cancer. On April 27, 2017, the FDA approved Stivarga (regorafenib, from Bayer HealthCare) for the treatment of patients with the most common type of liver cancer, called hepatocellular carcinoma (HCC), after they received sorafenib. Stivarga, a kinase inhibitor that blocks the activity of several enzymes that promote cancer growth, is the first drug in almost a decade to be approved by the FDA for liver cancer. 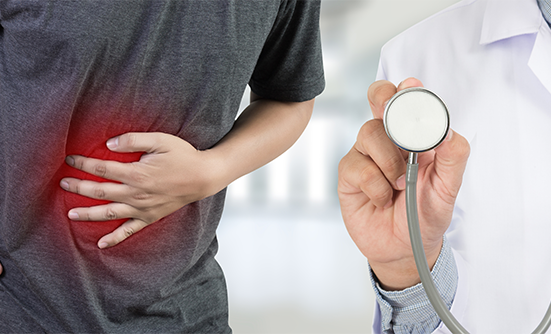 Stivarga was previously approved for the treatment of patients with colorectal cancer or gastrointestinal stromal tumors that stopped responding to other treatments. On September 26, 2017, the FDA approved Opdivo (nivolumab, from Bristol-Myers Squibb), for patients with HCC, after being treated with sorafenib. Opdivo is the first immunotherapy approved by the FDA for patients with HCC and the second new treatment approved in the past decade for liver cancer. The FDA approval of Opdivo for liver cancer was based on a study showing that 22 patients responded to treatment with Opdivo; of these patients, the cancer was in complete remission in 3 patients after treatment with Opdivo, and 19 patients saw their tumors shrink significantly. Opdivo was previously approved for many other types of cancer. Here are the drugs and financial support services available to patients receiving treatment for Liver Cancer.